We are proud to announce that we have succeeded in attending American Coatings SHOW, held in Indianapolis, America between April 12th and 14th，2016. The American Coatings SHOW and conference is a biennial event hosted by ACA and partner Vincentz Network which provides a platform for industry professionals to highlight cutting-edge research results and allows companies the opportunity to showcase innovative new products. During the fair, we have met numerous customers from industries like Coatings, Plastics, Inks, etc. and shared the opinions on the professional trends. 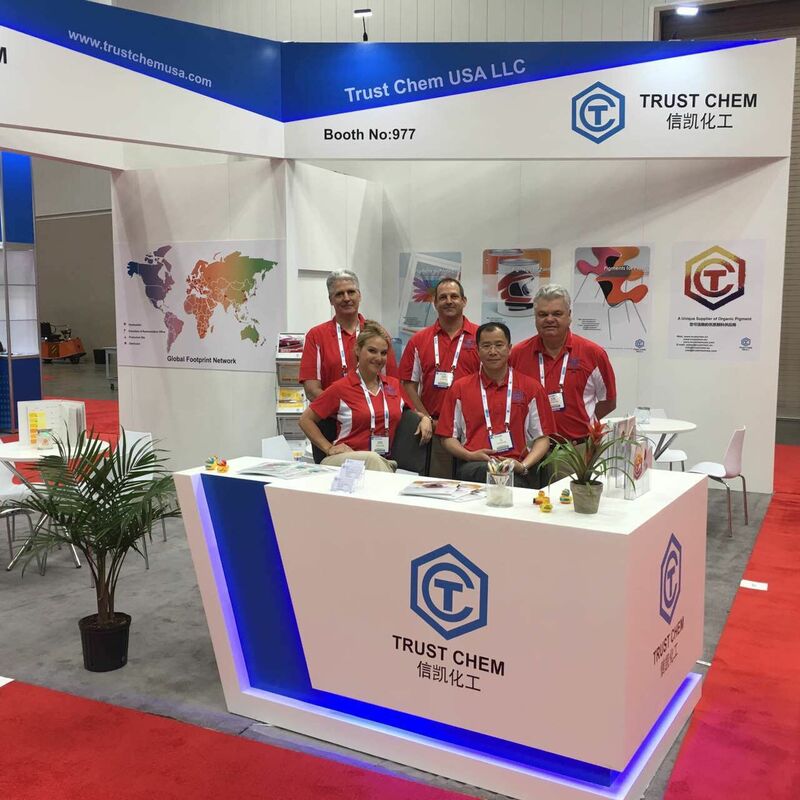 Also, Trust Chem gained more popularity in American customers through the fair, which may bring us more business opportunity in both local and surrounding markets.